Building a sophisticated API affects both views: the view as a consumer and as a developer. Testing API endpoints needs more than unit or integration tests. The API documentation is a good starting point but limits yourself to the API surface. Imagine the flow to check the response for an endpoint that requires authentication. You need a JWT which requires you to log in first. Then copy and paste over the token value for the actual request. It ends up sending subsequent requests including authentication for that quick test. There’s a much better way using Postman, an API development and testing tool. 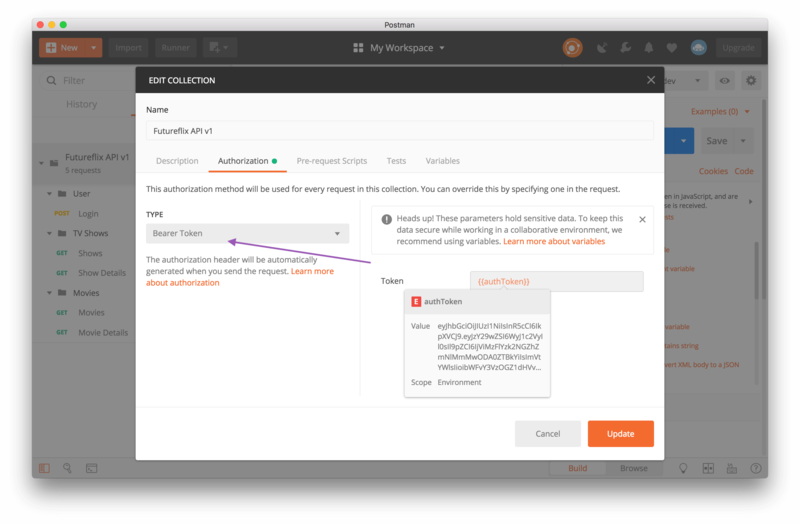 This tutorial gives you tips and tricks that help to use Postman to its full potentials.